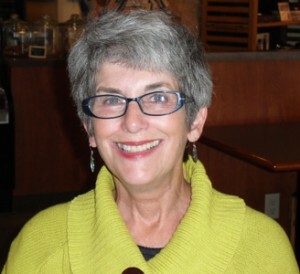 Nancy has 40+ years working in the fields of special education,behavioral disabilities and psychotherapy. She established mental health services in a traditional medical setting (the Quisling Clinic in 1976 and had a full-time practice until its close in 1996). She joined a psychotherapy group, Counseling and Psychotherapy Services, where she worked until she retired in 2008. She spends much of her time with her husband,children and grandchildren, enjoying the process of living. She returned to a work, part-time, to offer services which combine her long time interests – psychotherapy and meditation. She has practiced meditation for over 15 years. Her meditation training is based on a Western style, developed over 20 years ago in a medical setting by Jon-Kabat-Zinn. It focuses on bringing one-self more deeply into the present moment, clearing the mind and body of learned tension, stress, and residue. The goal of psychotherapy is to deal with the “baggage” that interferes with to the human right to heath and happiness. Nancy demonstrates how mindfulness meditation can assist in training the mind to to find gratitude and peace in a stressful world.